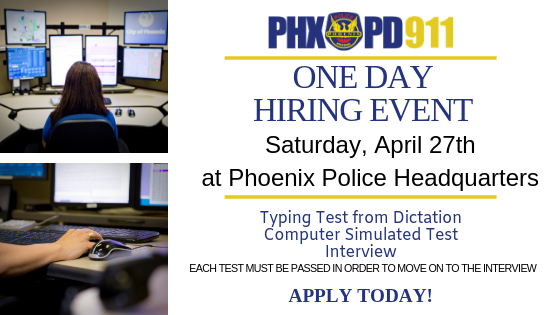 The Phoenix Police Department is now hiring. If you would like to join the team now is the time. 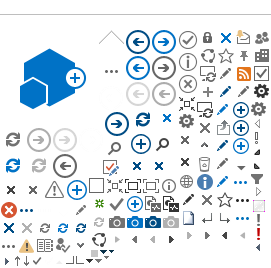 We have created a web page with all the information​ you need to know and you can follow us on Facebook and Twitter to keep up-to-date on events, testing, and more. The Phoenix Police Department has launched a new crime fighting program called "Virtual Block Watch". The idea is simple, if you have a security camera let us know that you do. Then, if there is a crime in the area we will know where we might be able to find video footage of the suspect. Registering your camera not only helps deter crime, but assists the Department in its overall crime prevention strategy in your neighborhood. You aren't granting us control of your camera or sharing control, simply letting us know you have it so we know where another set of eyes are to help us fight crime. You can register and become a part of the program now. The Phoenix Police Foundation [a 501(C)(3)] was established in 2002 with the intent to gain community support for unmet police department capital needs, and provide financial assistance for department employees and their families in times of crises. 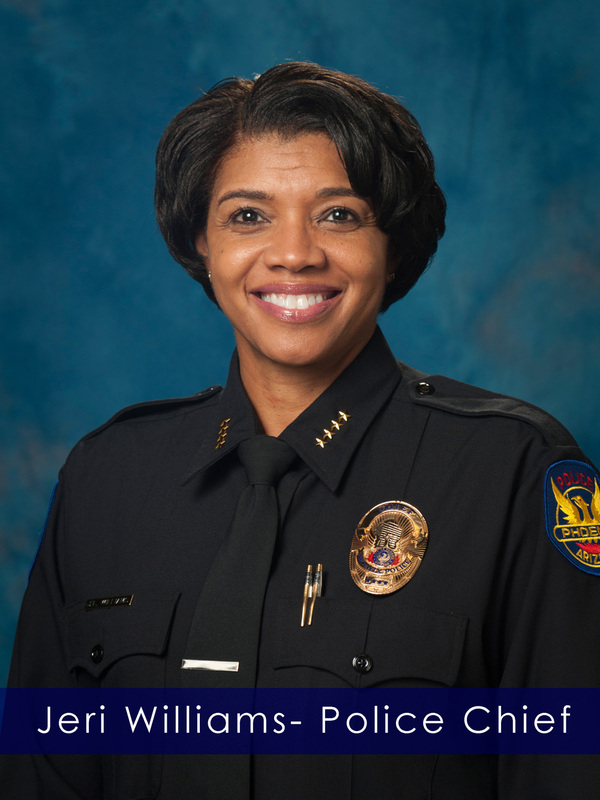 Take a moment to read the Phoenix Police Department's 2017-2019 Strategic Plan (PDF).